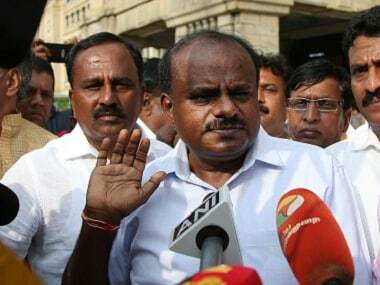 Proposing a theory on why the media features Narendra Modi more than other political leaders, Karnataka chief minister HD Kumaraswamy said that the prime minister applies "makeup and wax" before coming in front of the camera. 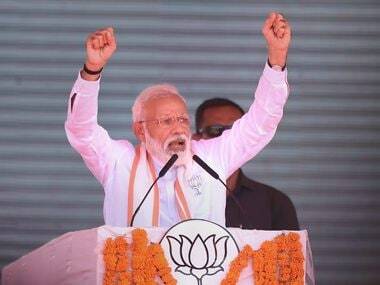 At a rally held in Bengaluru on Tuesday, the Janata Dal (Secular) chief said, "Before coming in front of the people or camera, he (Modi) applies wax and make-up. The shine is seen on the face." He said that this was the reason why the media did not pay enough attention to other leaders and political parties. 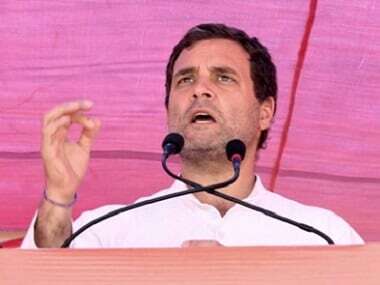 At the rally that he attended in support of the Bangalore North congress candidate Krishna Byre Gowda, he added that BJP candidates were appealing that people ‘look at Modi’ and vote. "In the morning we shower and leave and it is only the next morning that we shower again. Our faces don't look good on camera. Our media friends also don't like showing our faces, they only say Narendra Modi, Narendra Modi," Kumaraswamy said. 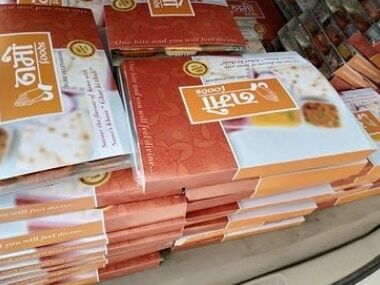 The Congress and JD(S) are contesting the Lok Sabha polls as alliance partners in Karnataka. He said that the coalition government in the state is stable and will remain so after the General Election. “I have your blessings. 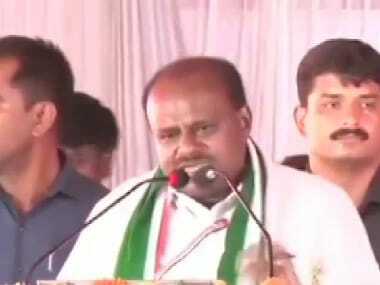 Let people say whatever they want, this government will be stable," Kumaraswamy said. Karnataka will go to the polls on 18 and 23 April and the counting of votes and announcement of results will be held on 23 May.